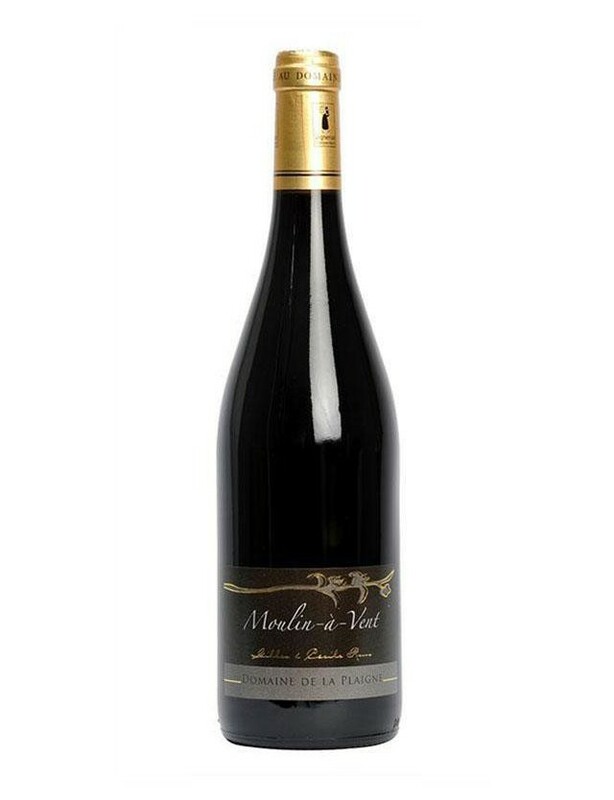 This Beaujolais cru possesses both the juvenile charm of a Beaujolais and the class and fullness of a Burgundy. This is a well-structured wine with floral aromas and notes of ripe fruit. It ages happily and can be stored for ten years or more. To be served at 14° with red meats, game, full-bodied cheeses...The 2014 vintage, both winner of the gold meal at the Concours des Grands Vins de France in Mâcon in 2014 and selected by the Guide Hachette in 2016, will charm you with its freshness, its delicious flavour and its balance.